A picturesque, gated community in Edwards, Colorado, Arrowhead at Vail is home to one of the finest golf courses in the Vail Valley – a Jack Nicklaus Signature course that stands out even in a region well known for quality courses. The neighborhood also features lifts to the ski trails at Beaver Creek Resort! A home in the Arrowhead at Vail community represents an opportunity to live the Vail Valley lifestyle, with the added benefit of teeing off just steps from your front door. That winning combination of Beaver Creek ski access and a top notch golf course was enough to persuade even Mr. Nicklaus himself to own an Arrowhead at Vail golf course home for a time, overlooking the Eagle River near the 175-yard 14th hole. 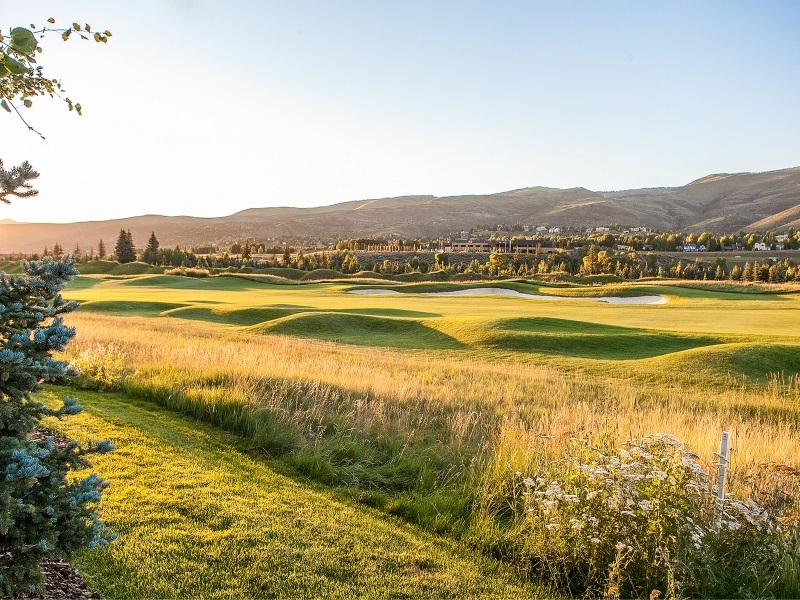 Enhanced by a challenging, masterfully designed golf course, the inspiring river and mountain views of the Vail Valley become a true work of art! The Arrowhead at Vail golf course is maintained by the Country Club of the Rockies, a member-owned organization whose mission is “to provide world class golf and lifestyle activities for our members and their guests.” The course opened in 1984, and is consistently ranked as one of the top courses in Colorado by Golf Digest. In winter, Arrowhead at Vail features world-class village-to-village skiing between Arrowhead, Bachelor Gulch Village and Beaver Creek Resort. Making your home in Arrowhead at Vail means you’re just a short drive from Vail Village as well as a wide selection of prime fishing, hiking and outdoor adventure locations. The Vail Valley draws visitors from across the US and beyond. An Arrowhead at Vail golf course home is a great opportunity to experience the valley’s appeal not simply as a guest, but as a resident. For more information on Arrowhead at Vail, contact the Rocky Mountain Home Team. One of the top producing real estate teams in the Vail Valley, we have the skills, experience and dedication to support you through every step of the home buying process. Contact us today to learn how our systems can be your solutions!